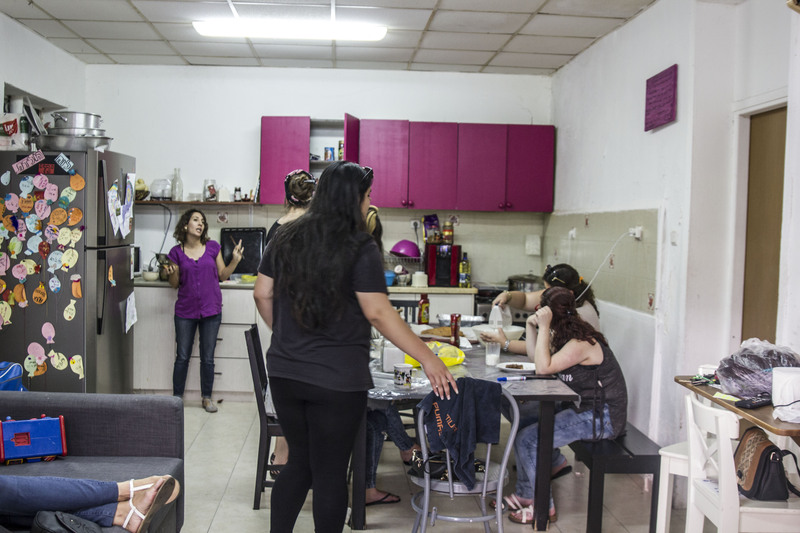 In the center of Haifa, in the heart of Hadar HaCarmel district, lies the Woman Courtyard of Haifa, operating since 2013. 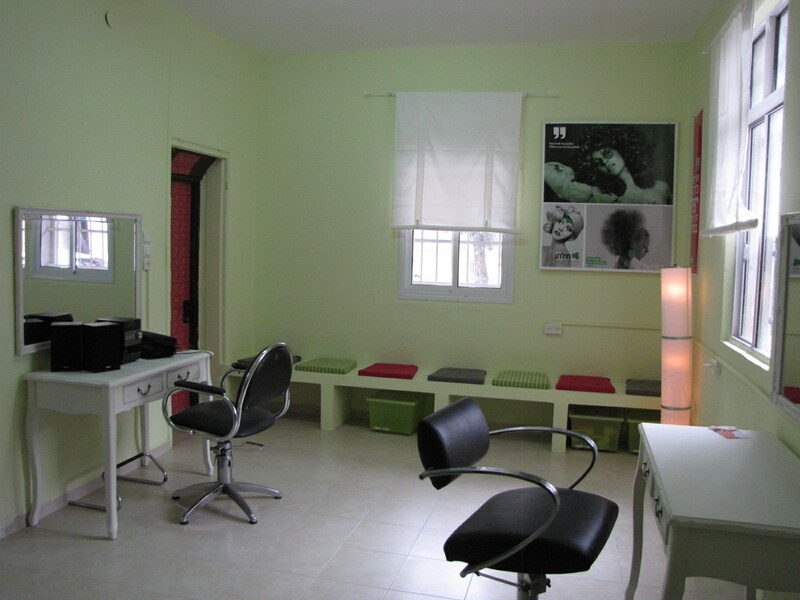 Since then, the courtyard plays a major role in the lives of young women and their families, and in the city’s social services. Each day, the courtyard fills with dozens of young women from a variety of ages, identities and situations. There they get different solutions and opportunities, adjusted to changing needs and desires of every one of them. Each day at noon, tens of women gather around the table: school girls after school hours; young working women before heading to work; women which the courtyard is the main framework in their lives; dedicated volunteers which accompany these women for long time and the staff. All seated together, they share lunch which was prepared there, and of course the experiences of the day. Gradually, the courtyard fills with young women: some need rest and a place to hang out with their friends; other look for someone who’ll listen or are in need of support. No day similar to the day before it. 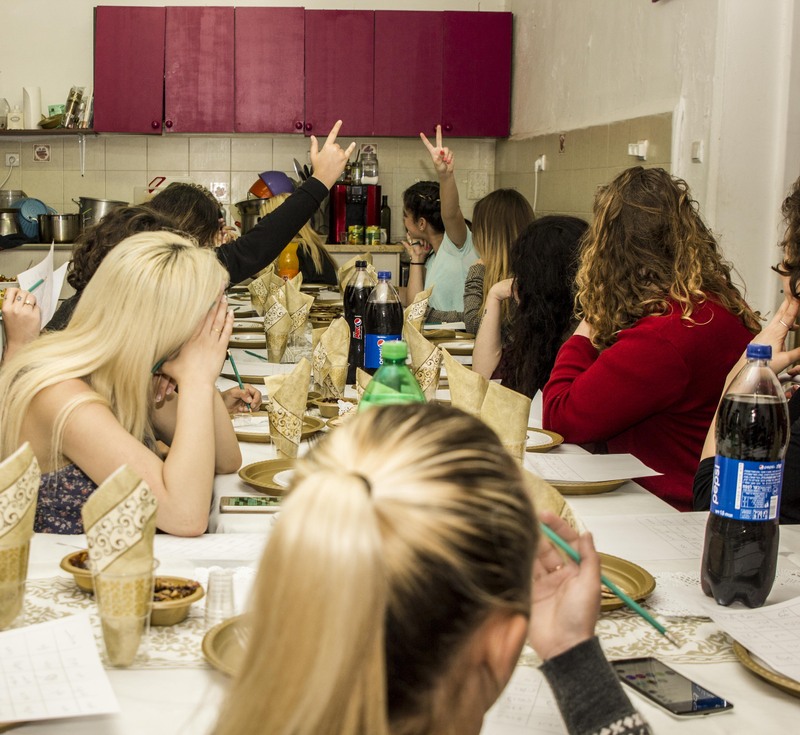 In addition, the courtyard offers a variety of enriching activities (such as a photography or music lessons); help with school work (personal or in a group); emotional support (with different kinds of therapies); help with employment (personal or in a group); preparation for military (Israel Defense Force) or national service and meetings with nonprofit organization Itach-Maachi explaining them their rights. 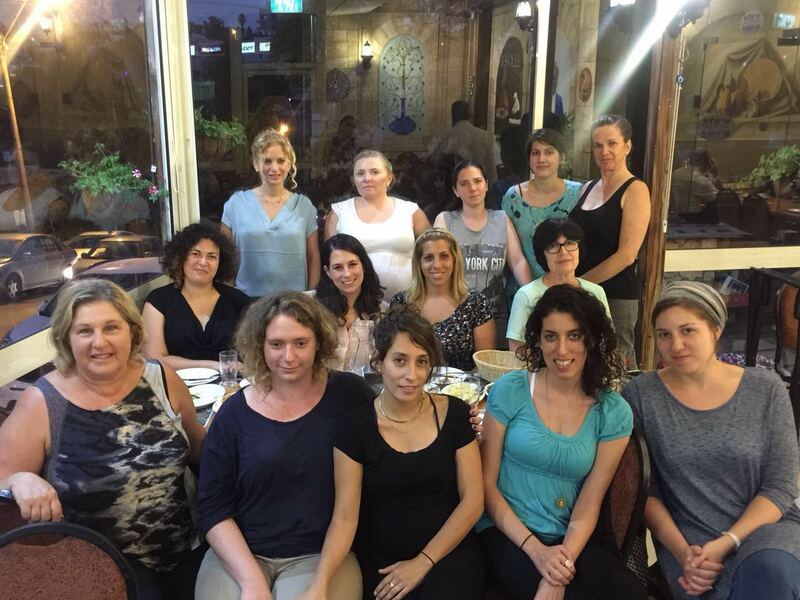 The courtyard in Haifa is a lively community consisting of young women alongside a large number of volunteers. Just as the city in which we operate, the courtyards community is culturally diverse. We celebrate the holydays of all religions. And even some of our own traditions like: birthday celebrations, summer activities or a back-to-school happening. The courtyard’s community is based on deep relationships between the staff and the young women, and between the young woman and another. Each one gets the opportunity to get help according to her needs, and contribute to the community in ways she can. 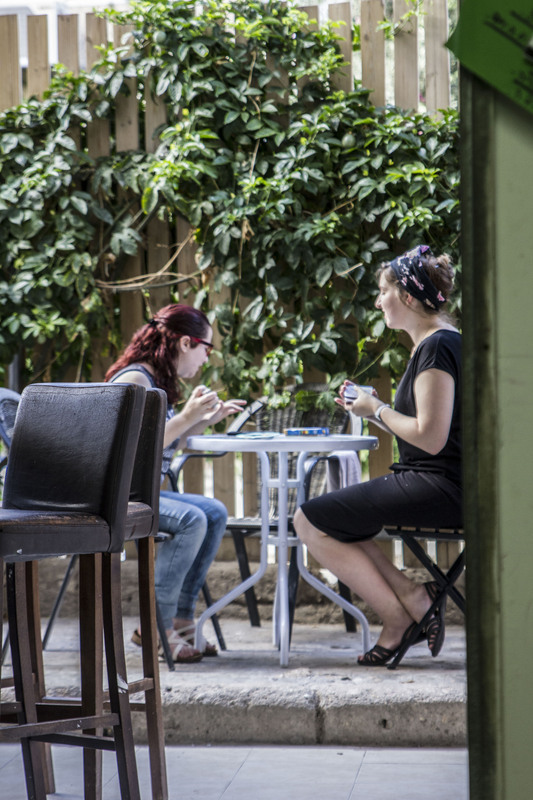 Throughout the years, a group of adults was formed in the courtyard, which continues to operate the courtyard and support the young women out of meaningful partnership.